Given a choice to take your car in for repairs and to keep a dental appointment, what would your pick? That’s no brainer. You’d rather have the car worked on instead of your teeth. Well, that’s not usually the case. A study revealed that women would rather keep a dental appointment rather than take their cars in for repairs. Such results indicate that there’s a need to improve service delivery in the car repair industry. If you’re a manufacturer of auto paint and other products, you can give your outfit an edge on the market and grow your sales. Cars are highly sophisticated pieces of machinery whose inner workings are intimidating to most people. It’s not surprising that some of the people bringing their cars to the shop will be quite naïve on the subject of cars. Skilled mechanics, therefore, take a considerable amount of pride in their knowledge. While that is a great asset to your business, it’s important that your technicians don’t use their superior experience to intimidate your customers. Your staff should apply their knowledge to help motorists have a better motoring experience. That means answering even the most absurd questions courteously and professionally. The use of technical jargon when answering questions intimidates and makes the customer feel stupid. 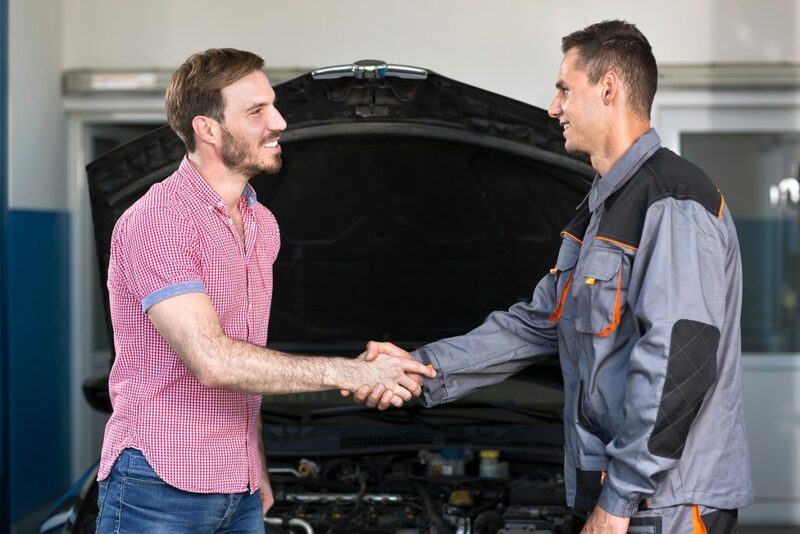 You need to create a welcoming atmosphere where your clients feel free to hone their car skills without being laughed off the base. Money is hard to come by, car-running costs are on the rise, and most people have a negative image of car repair services. Most of your clients are super convinced that they’ll have a terrible experience whenever they bring in their car for touchups. Your ability to survive and thrive in this lucrative sector rests on getting your customers to change this attitude. You need to help them shed this negative image of the car repair sector. You need to be a reliable and dependable shop that looks out for their well-being and ensures that they have a great motoring experience. That means you need to understand your market and their driving habits. You can then dole out useful advice whenever they come in for a tuneup to help them stay safe on the road. Word of mouth is the most effective form of marketing, and you can use it to your advantage. Best of all, it doesn’t call for any additional effort on your part. You only need to tend to the needs of your customers with a touch of professionalism and leave them to do the rest. In highly sensitive areas such as car repair, people tend to recommend great services to their friends and family. Getting your customers to support your services is an incredible way to recruit new clients to your brand. 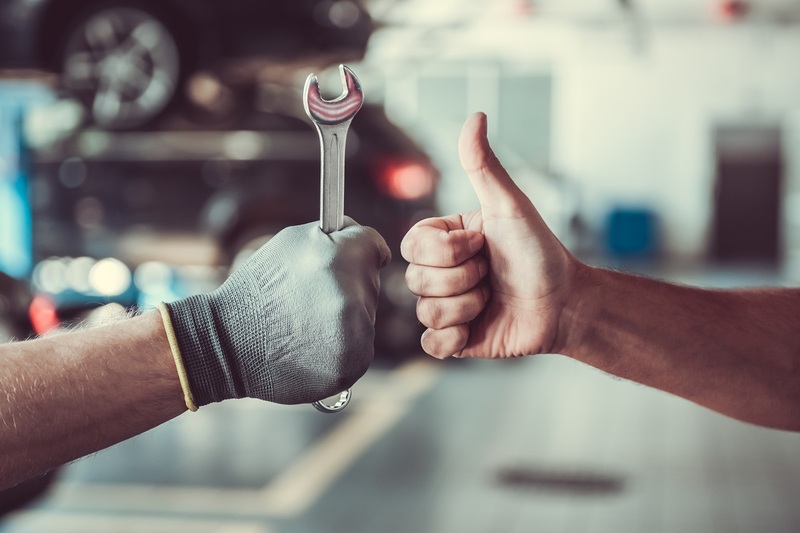 Since most people report a terrible experience when taking in their cars for repair and routine maintenance, you have a chance to grow your car shop. Providing your customers with an excellent experience gives them a reason to remain loyal and recommend your services to their friends and family.